Work with Pastor to prepare for the CrossRoads District Annual Conference at Clio Bethany on October 11, 2015. 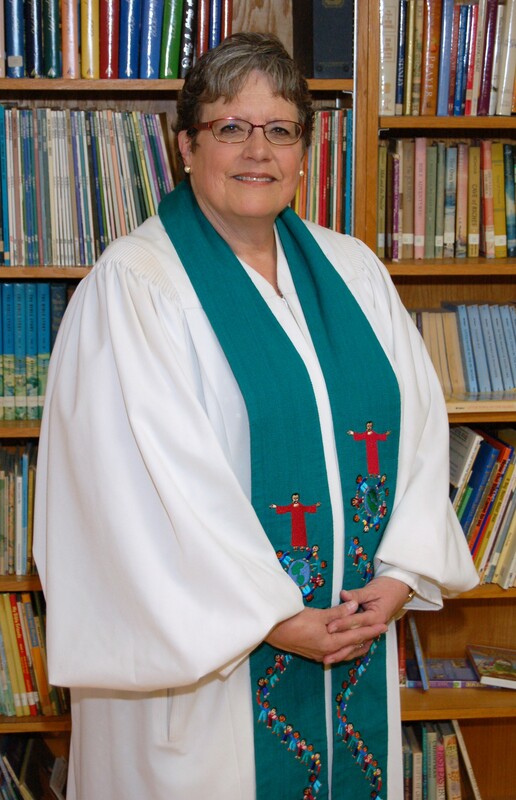 Our Bishop Deb Kiesey will be the keynote speaker. The first weekend in March you can attend district training to develop your awareness of your God-given gifts for serving in the church.